The Bass Buddy is a small footprint 25 Watt all tube bass amp with a big sound. 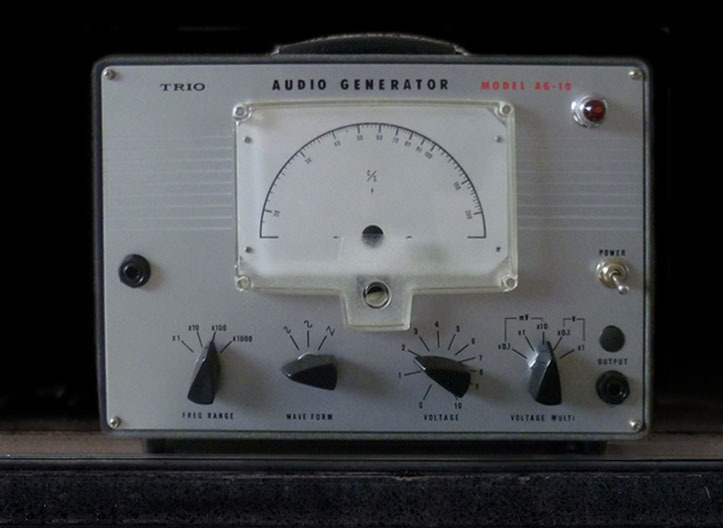 The amp uses a pair of NOS Siemens EL86 (not EL84! ), an ECC82 and an ECC81 for the phase inverter. Volume, tone (hi/lo), and mid controls are included as well as level for an inbuilt optical compressor. 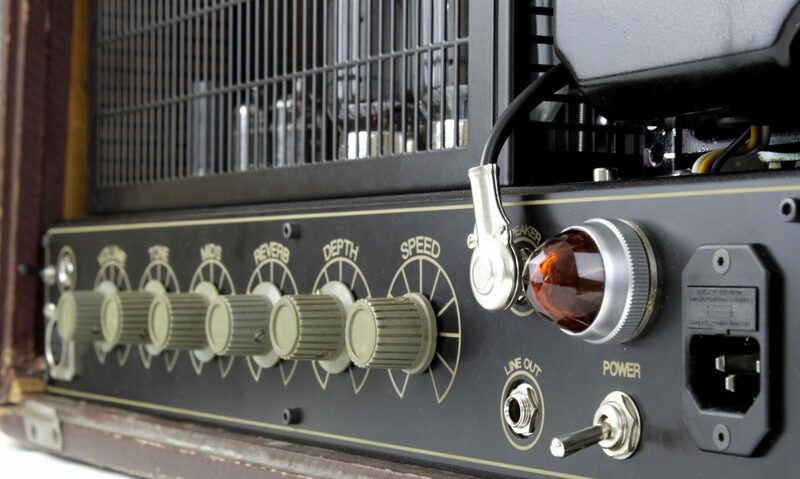 This circuit is as simple as as they come– a lamp and an LDR– but lends the perfect sound for thick 60’s style bass! The case is from an old defective audio generator and the petite size is perfect for a practice amp, in the studio or even for small gigs.